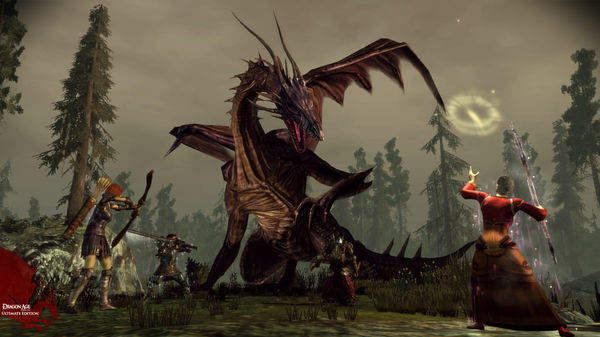 Dragon Age: Origins - Ultimate Edition in STEAM. 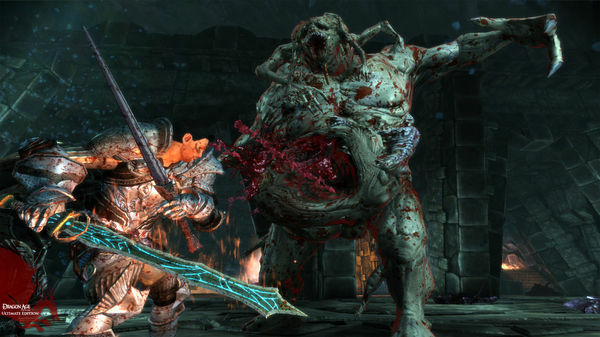 About the game: Dragon Age: Origins - You are a Grey Warden, one of the last of this legendary order of guardians. With the return of mankind´s ancient foe and the kingdom engulfed in civil war, you have been chosen by fate to unite the shattered lands and slay the archdemon once and for all. Explore a stunning world, make complex moral choices, and engage in bone-crushing combat against massive and terrifying creatures. Dragon Age: Origins - Awakening Expansion Pack - The story of the Grey Wardens continues as you are named their commander. Fight new enemies, learn new skills and spells, and explore an all-new area of the world, Amaranthine. 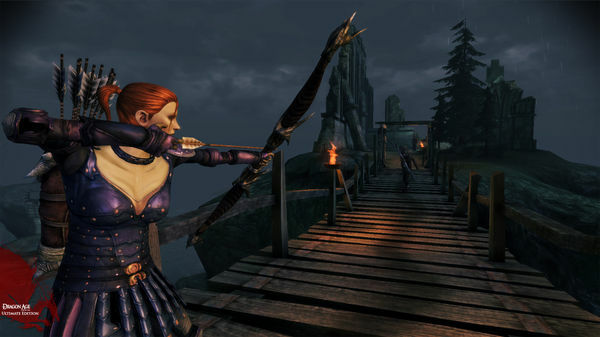 All Nine Content Packs: The Stone Prisoner; Warden´s Keep; Return to Ostagar; Feastday Gifts; The Darkspawn Chronicles; Feastday Pranks; Leliana´s Song; The Golems of Amgarrak; Witch Hunt.